History of St Anthony’s church Kochchikade is the main cause to call this area Kochchikade. Kochchikade is a centre for different religious activities at Colombo. This area promotes and maintains mutual understanding and harmony among numerous religions and ethnic groups. The existence of St. Anthony's church in this area is the chief cause to name it as Kochchikade. The famed Colombo Sri Ponnampalawaneshwarar temple is also located at Kochchikade area. According to historical evidence, during the Dutch regime, religious freedom was denied or very much restricted to the local population. On many occasions, the practising of any native religion in the island was prohibited. 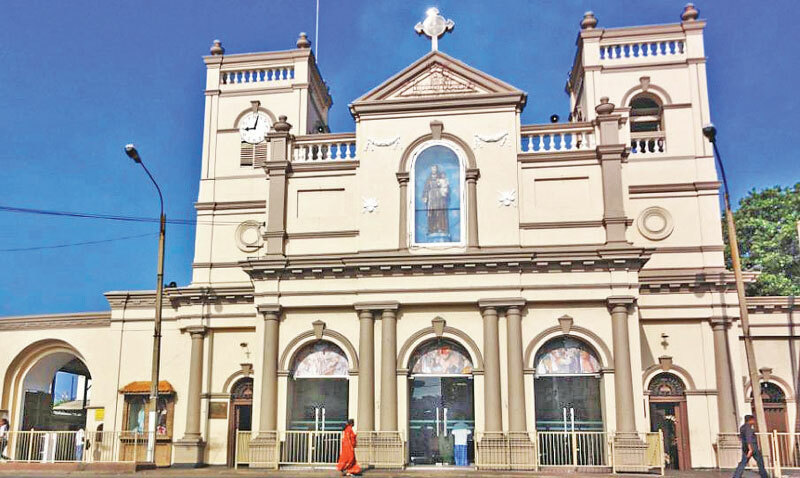 To preserve and protect Catholicism in the island nation, a Catholic priest was sent from Cochin in South India to the island. In other words, a Catholic priest was sent to Sri Lanka to protect and promote Catholicism. He was engaged in the activities of promoting and propagating Catholicism in the island. The priest was called Cochin Antonio. He resided at Maliban Street and disguised himself as a trader. He managed to run a small shop in the daytime and involved himself in religious activities at night. When the rulers came to know the secret religious activities of Cochin Antonio, they tried to arrest him. Then the Catholic priest in disguise surrendered himself to the fishermen of the vicinity. At that time, Northern Colombo was under the constant threat of sea erosion. The fishermen made a special appeal to the priest. They requested him to stop the sea erosion by his prayers and prove his power. The priest then placed across and prayed for three days. As a result of his prayers, the sea erosion was stopped within three days. The sea waves receded and calmed down. When the Dutch rulers came to know the effectiveness of his powerful prayers they decided to recognize his religious activities. Hearing this incident, the Governor gave a small plot of land and allowed him to carry out his religious activities openly. They also permitted him to carry on his small business. The priest expressed his desire to stay at the place where he first placed the cross and prayed till the end of his life. Cochin Antonio built a small shop on the gifted land. The small shop was called Kade. In the local language, the shop is referred to as Kade. The area is still called Kochchikade. 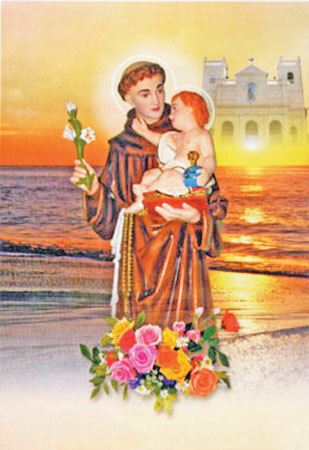 With the passage of time, the devotees brought down a statue of St. Anthony from Goa and built a church where the Catholic priest first placed the cross and prayed. The construction work of the church was completed in 1832. This area is generally known as Kotanchenai or Kotahena or Colombo thirteen. But up to this day it is popularly known as Kochchikade.